DJ Sam had an absolute blast with the students at Gumdale State School. It wasn’t just any school disco, it was a Crazy hair themed disco and it was it tough deciding who had the best hair. The parents and kids were super creative with their hairstyles, we saw ice-creams, doughnuts, cupcakes, unicorns, mohawks, clown wigs and the list goes on. It was a sea of rainbows and glitter on the dance floor. The juniors had a singing competition to Katie Perry’s ‘Roar’, the best singer won an awesome Easter prize bag filled with lots of goodies. Some of the most popular songs were ‘Can’t Stop the Feeling’ by Justin Timberlake, ‘You’re Welcome’ from the latest Disney movie Moana and most importantly the Macarena. They even had a Macarena challenge where they had to do it with their eyes closed and stand on one foot, pretty tricky but they pulled it off. 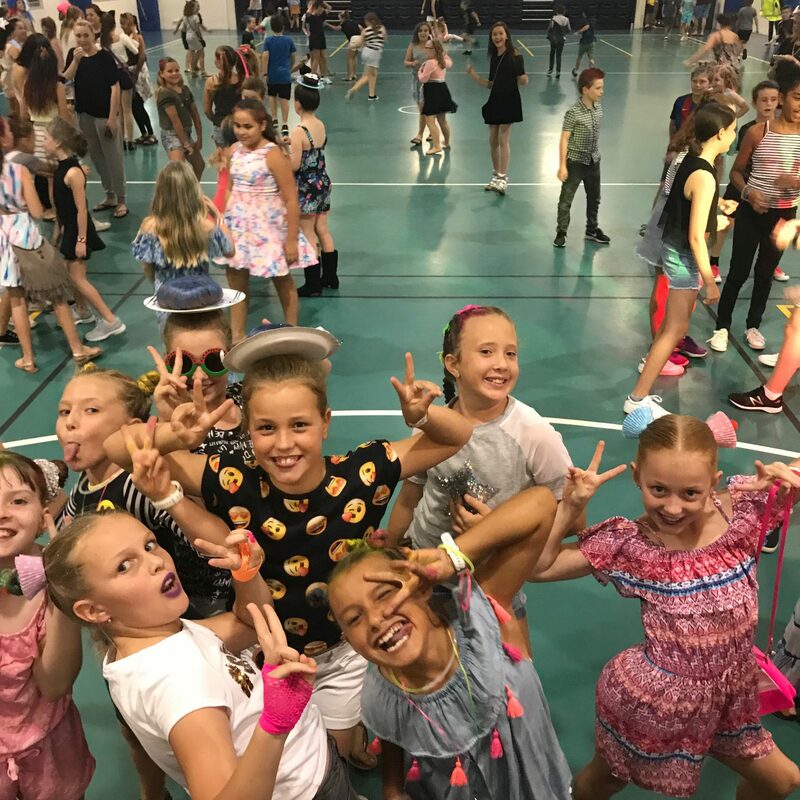 It wouldn’t be a school disco without the chicken dance, skipping out way round and round yelling “yeeha”! The juniors finished on a bang with ‘Shut up and Dance with me’ we even got some parents on the dance floor. The seniors were super pumped when they got to clear the dance floor once the juniors had left. Disney songs were also a massive hit with the seniors after receiving multiple requests for ‘Let it Go’ from Disney’s Frozen, the hall erupted with everyone singing along. 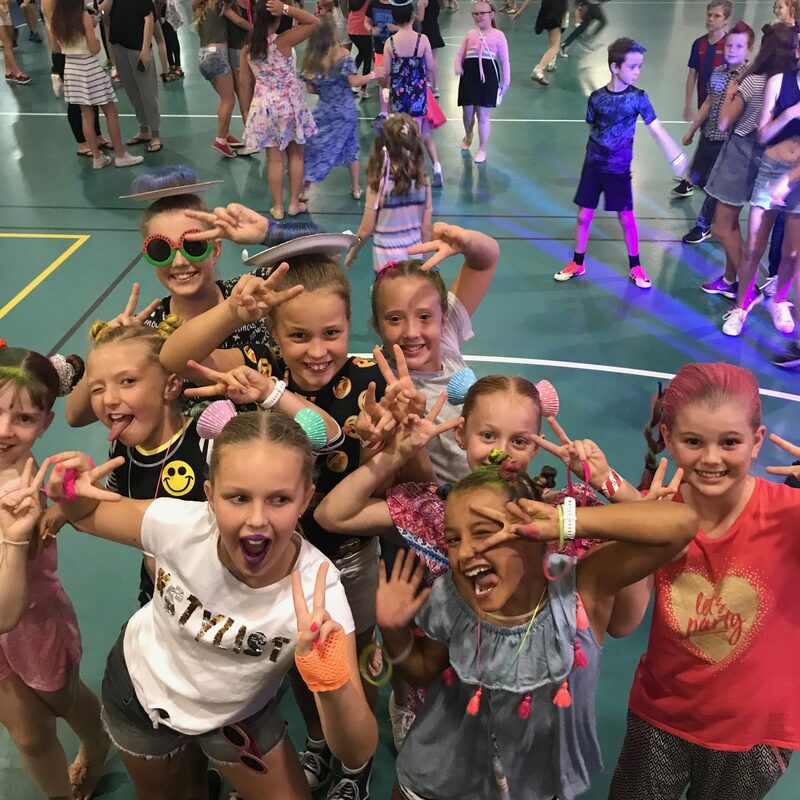 Ed Sheeren and Maclamore were massive hits but it wouldn’t be a school disco without some old school Michael Jackson – ‘Blame it on the Boogie’. The seniors had an epic dance off with the girls busting out their moves and the boys challenging them. They won extra points for cheering on the opposite team, some moves included the worm, the floss and raise the roof. In the end the boys won the dance off by two points, they gained extra points for cheering on the girls. The senior boys helped out with the Limbo competition making sure everybody was making their way under the limbo stick singing along to ‘Party Rock Anthem’. The seniors finished on a bang with Gangmen Style, waving their hands in the air and singing at the top of their lungs.